Click here to photos from the November 23rd dedication ceremony. Editor’s Note: An animation of the new facility is available online. Photos of the dedication ceremony are available at this Dropbox link. We are processing video from the ceremony and will send that along as soon as possible. Orono, Maine — During a laboratory dedication this morning at the University of Maine, the Harold Alfond Foundation announced a $3.9 million grant to the University of Maine to match $9.98 million already raised, formally establishing the Harold Alfond W2 Ocean Engineering Laboratory and Advanced Manufacturing Laboratory at the Advanced Structures and Composites Center on campus. “We are investing in people and infrastructure that will support ocean engineering, and advanced manufacturing education and research, and grow Maine jobs,” said Gregory Powell, chairman of the Harold Alfond Foundation. The Ocean Engineering Laboratory will prototype coastal and offshore structures, including ships, aquaculture facilities, oil and gas structures, and ocean energy devices under extreme wave, wind and current environments. 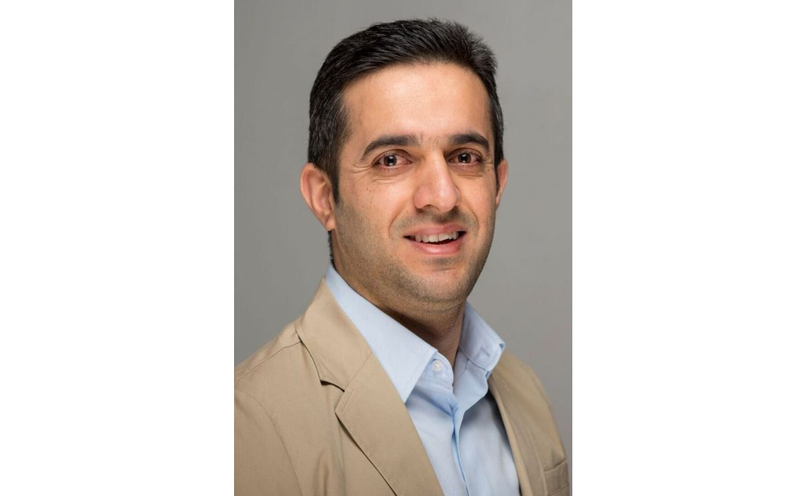 The Advanced Manufacturing Laboratory for thermoplastic composites will utilize digital, additive and robotics manufacturing to reduce cycle time and cost. Structural thermoplastics are recyclable materials that could transform composite materials use in cars, ships, boats and aerospace applications. 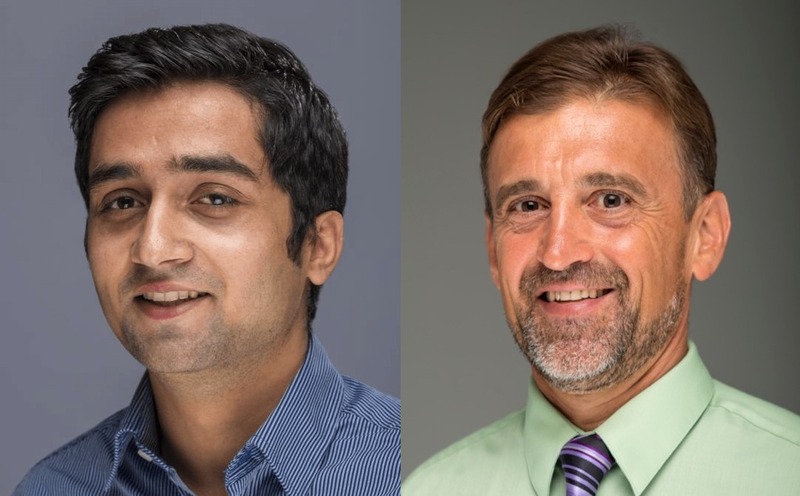 In June, the Composites Center received $497,965 from the National Institutes of Standards and Technology to develop a national road map for advanced manufacturing of structural thermoplastics composites materials. The total construction, equipping and start-up of the new laboratories over the first three years will cost more than $13.8. Of that, the center had raised more than $9.98 through four grant competitions, including the U.S. Economic Development Administration, National Science Foundation, National Institute of Standards and Technology, and Maine Technology Institute, as well as a Maine voter-approved bond, supported by the Governor and Maine Legislature in June 2015. The Alfond Foundation naming gift of $3.9 million will help complete the equipping of the facility, hire world-class engineers for the start-up in 2015–16, and fund graduate and undergraduate students over three years to help start-up the facility. “This type of facility in our state is critical for Maine industries and students, providing unmatched hands-on experience and a local resource. It also continues to put Maine on the map for our innovation and leadership in the ocean economy,” added Representative Erin Herbig, House chair of the Labor, Research, Commerce and Economic Development Committee. “The University of Maine will name its new facilities the Harold Alfond Ocean Engineering and Advanced Manufacturing Laboratories to acknowledge the continued support by the Harold Alfond Foundation of UMaine research and students,” said Carol Kim, UMaine vice president for research and dean of the graduate school. The UMaine Composites Center is the largest STEM research and development program located in a Maine university, and is at the heart of one of UMaine’s seven Signature Areas of Excellence — Advanced Materials for Infrastructure and Energy. The University of Maine, founded in Orono in 1865, is the state’s premier public university and is celebrating its 150th anniversary in 2015. UMaine is among the most comprehensive higher education institutions in the Northeast and attracts students from Maine and 45 other states, and 65 countries. It currently enrolls 10,922 total undergraduate and graduate students who can directly participate in groundbreaking research working with world-class scholars. The University of Maine offers doctoral degrees in 35 fields, representing the humanities, sciences, engineering and education; master’s degrees in nearly 70 disciplines; 90 undergraduate majors and academic programs; and one of the oldest and most prestigious honors programs in the U.S. The university promotes environmental stewardship on its campus, with substantial efforts aimed at conserving energy, recycling and adhering to green building standards in new construction. For more information about UMaine, visit umaine.edu. Since its establishment by the National Science Foundation in 1996, the center has employed and trained over 1,800 UMaine undergraduate and graduate students. 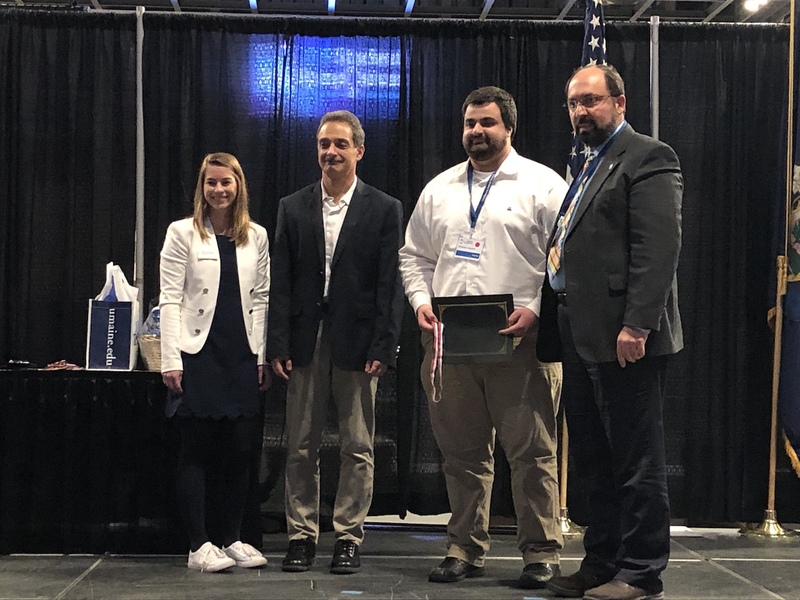 These students were paid to work on award-winning R&D projects with over 500 Maine-based, national and international companies. The center is housed on campus in a 100,000-square-foot laboratory facility valued at over $110 million. Research at the center has resulted in 42 issued and pending patents, over 500 published technical papers, and the creation of Maine spin-off companies through licensing agreements of its inventions, patents or trade secrets. This earned the UMaine Composites Center the 2008 Maine Development Foundation’s Champion for Economic Development Award. Top industry awards from the American Composites Manufacturers Association. The 2011 Charles Pankow Award for Innovation from the American Society of Civil Engineers (ASCE), the top global innovation award for its Bridge-in-a-Backpack technology. The 2011 Engineering Excellence Award by the American Council of Engineering Companies (ACEC). 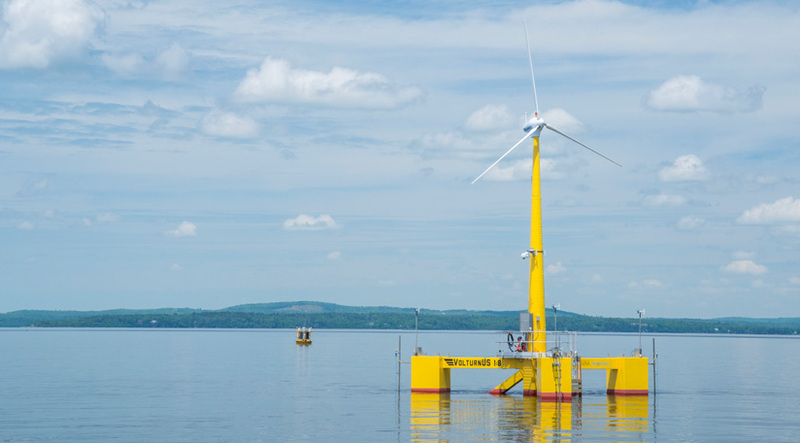 With funding from the Department of Energy, the center has pioneered development of ocean energy technologies, deploying in 2013 the first grid-connected floating offshore wind turbine in the U.S. in partnership with 30 organizations. Advanced Infrastructure Technologies (AIT), a 2008 spin-off, constructed 20 bridges and became the first composite technology bridge system to be approved in the U.S. AASHTO highway code. It is now an international company after installing a bridge in Trinidad. In addition, Compotech Inc., located in Brewer, spun-off the center in 2014 to commercialize blast and ballistic technologies. That same year, Revolution Research, Inc. was created by two center students to develop recyclable insulation using cellulose nanofibrils.